First time in Vegas? We have seen many Las Vegas visitors who are shocked at how different the nightlife is from their hometown. 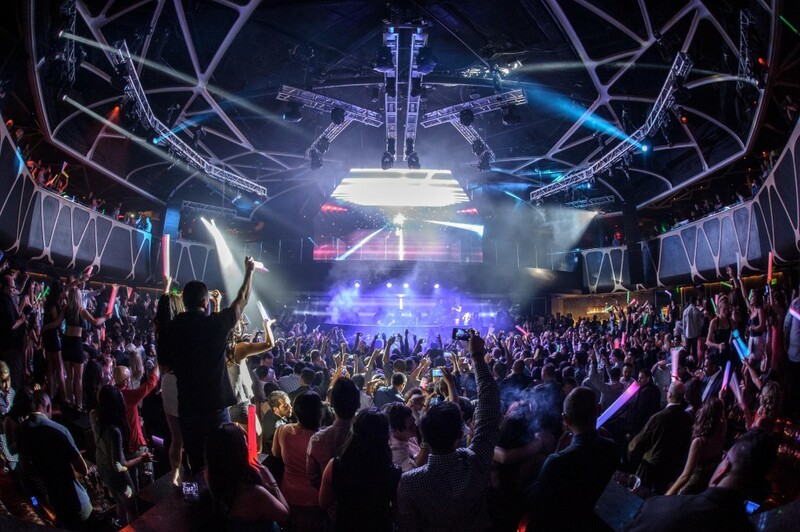 Our experience has shown that tourists are most surprised at the pricing, service fees and line ups at Las Vegas nightclubs. 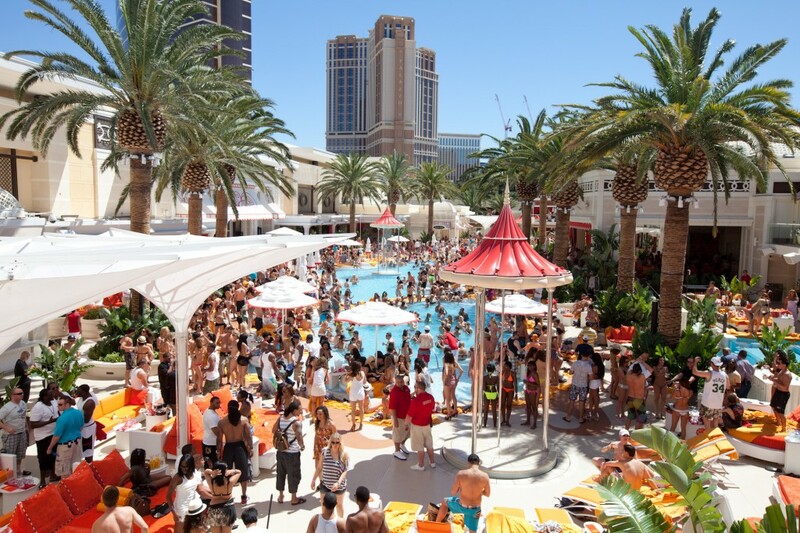 Here’s what first timers should know before they arrive in Las Vegas. 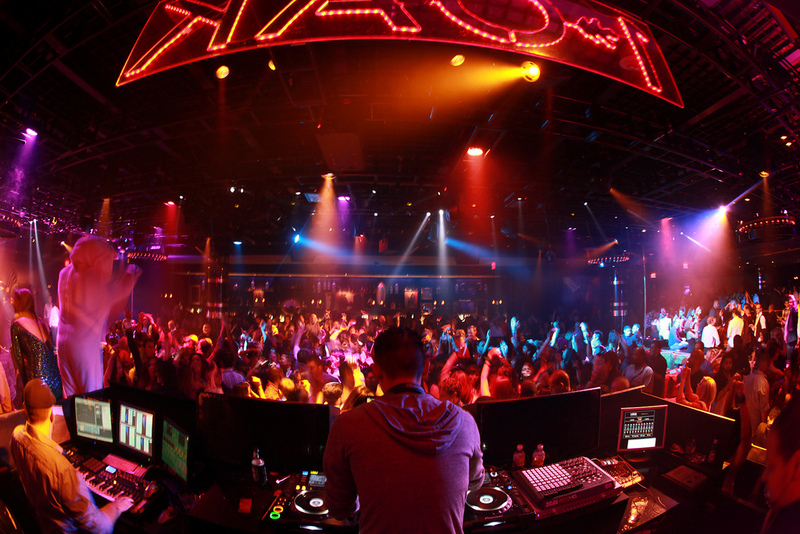 Las Vegas is home to some of the most prestigious and popular nightclubs in the United States. If you’re used to partying under $20 a night, you may be in for a surprise. 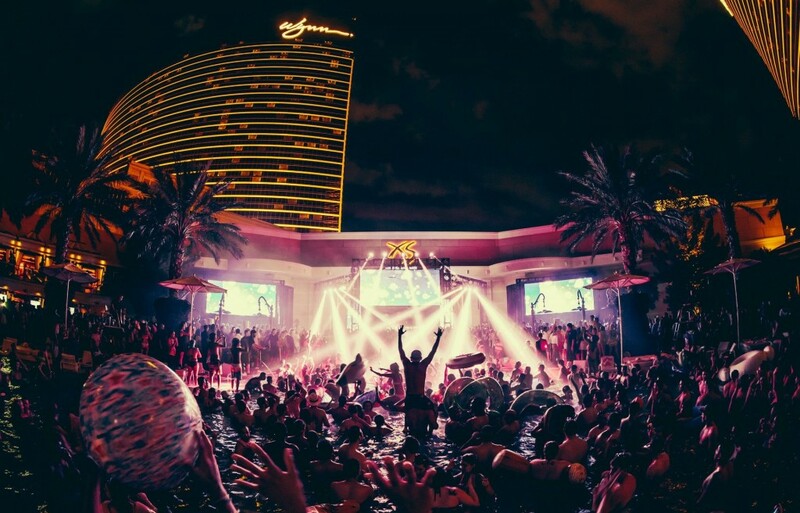 The average entrance fee for the top Vegas clubs starts at around $40-60 per person. The average drink inside the nightclubs will set you back about $15-20. The top Vegas nightclubs that are advertised everywhere are definitely not for tourists with a strict budget. Regardless, there are always alternative options if your budget isn’t quite as high but budget-conscious first timers shouldn’t expect to get in the best clubs on a busy night. 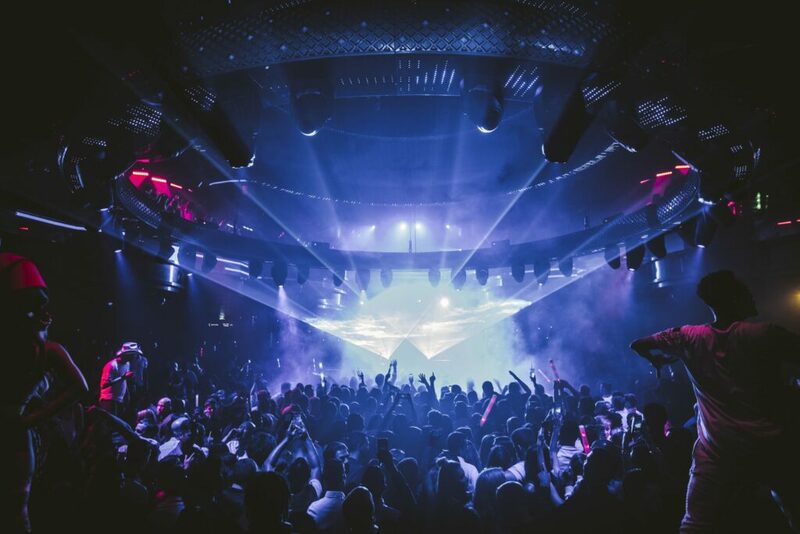 Choosing the right nightclub for your budget is crucial to a successful night out. It can be frustrating to plan a party in a city you don’t live in, VIP hosts can help with you with that or you can simply buy general admission tickets. The doormen that work at the nightclubs deal with thousands of people every night. Do not claim to be a big shot and do not say “Do you know who I am?”. Doing this will automatically get you ignored and most likely refused. Be calm and courteous at all times. We’ve seen people rejected at the door for being overly intoxicated and disrespectful. It’s not worth it! It’s also worth nothing that you should always respect the dress code! Even if you’re booking bottle service or VIP services, the nightclubs may refuse you if you dress inappropriately. As a general guideline, men should stick to a collared shirt, nice jeans (or dress pants) and dress shoes. For women, consider wearing a fancy dress with heels or fancy flats. No one likes to wait in line. Unfortunately, there’s always a line up at the nightclubs in Vegas. If it’s a busy night, you might wait over an hour to get inside. The two most common options to skip the line ups are VIP entry and bottle service. If you decide to go for regular entry (also known as general admission), get there early! Arrive 30-45 minutes before the nightclub opens. To keep it simple: the nightclubs in Vegas will not risk their multimillion business and allow minors inside their venue. If you’re not 21, you’re not getting inside the nightclubs. If you’re caught with a fake ID, you can face serious consequences. This is an unwritten rule in Vegas: ladies will always get preferable treatment. For example, if the entrance fee for ladies is $50; men should expect to pay closer to $75. Is it fair? No. Unfortunately, there’s little chance that will change anytime soon. If you’re walking down the Strip, chances are you’ll meet someone claiming to get you in anywhere. Although there are some legitimate promoters, an overly majority of them are outright scams. The most common one is the VIP passes: the seller will claim that his VIP passes or tickets will allow you to skip the line ups and get you in for free. He will ask you to give him a small tip because that’s his only way to earn money. Sounds great so far? Numerous tourists have complained that the nightclub doormen refused to recognize the VIP passes and claim they are fakes. Unfortunately, nightclubs can’t do anything to help their situation. The frustrated tourist will either wait in line and pay the entrance fee or simply go back to their hotel. It’s a common “tourist trap” that every tourist needs to know ahead of time. One of the reasons why most nightclubs do not advertise their pricing is because of price fluctuations during holidays, special events and sold out events. It’s also common to see nightclubs change their pricing depending on the day of the week. 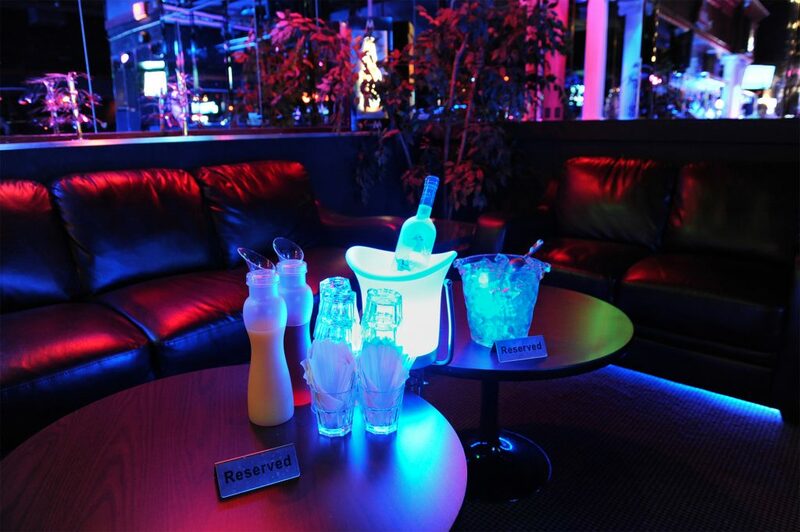 For example, bottle service is generally less expensive during the week compared to weekends. 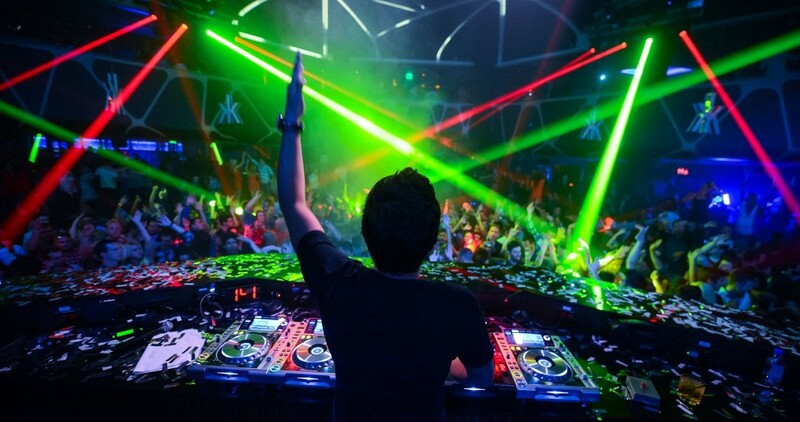 Nightclubs will oftentimes invite special guests such as DJs, artists and celebrities to their events. Depending on the popularity of the special guest, most nightclubs will increase their prices accordingly. 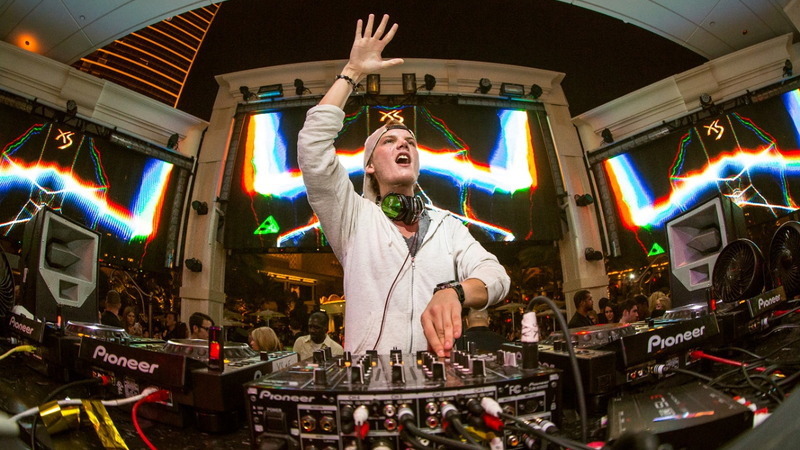 Some of the biggest draws include Calvin Harris, Tiesto, Macklemore & Ryan Lewis and Bruno Mars. The biggest holidays in Las Vegas include Memorial Day Weekend, Labor Day Weekend, New Year’s Eve and Halloween. In general, pricing will also increase during large special events such as festivals (Electric Daisy Carnival, iHeartRadio Music Festival), sporting events (Boxing, UFC, NASCAR) and conventions (CES, AVN). The increase in prices is not limited to only nightclubs; it also applies to hotel room rates, bars, pools and even the casino tables in Las Vegas. If you’re planning to book bottle service at a nightclub, most hosts will inform you that you must spend a minimum amount to reserve a table. Unless it is specifically stated, the minimum amount never includes the additional fees such as sales tax, gratuities, handshake, LET and service fees. For example: if a host says your table is a minimum spend of $2500, the total amount after all fees may be closer to $3750. 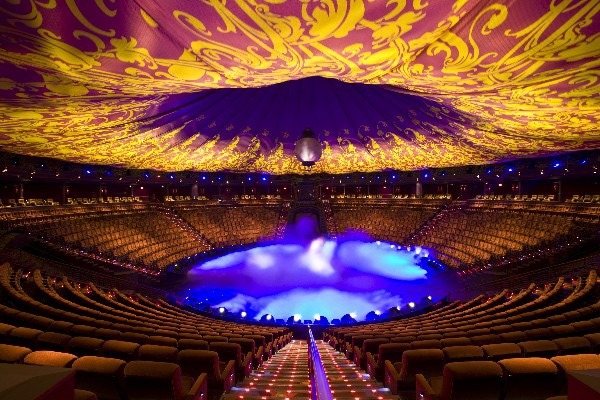 There’s many Vegas first timers that are surprised by the fees every time. If they can’t afford the total amount, the nightclub reserves the right to throw you out! Here’s a last piece of advice: do not let taxis long haul you from the airport! It’s a known practice in Las Vegas where cab drivers will take a longer route so you end up paying an extra $10-15. Once you get in a cab at the airport, tell your taxi driver to take the Strip. This small tip will let the driver know that you’re aware of long hauling and he will take the regular route.